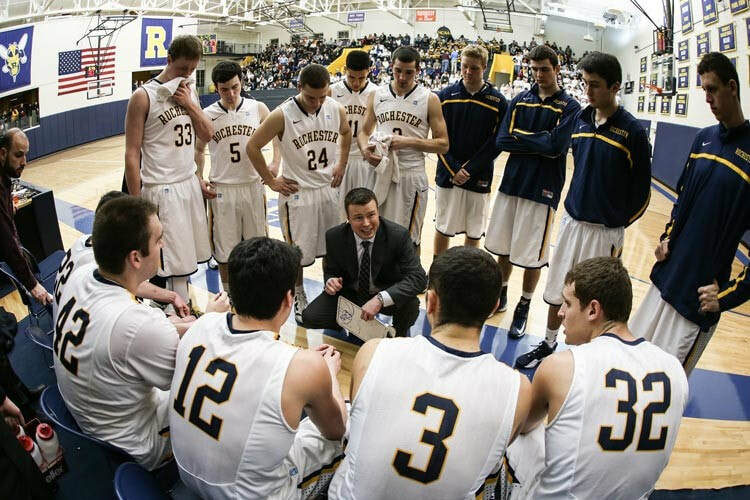 ​THE UNIVERSITY OF ROCHESTER Boys BASKETBALL CAMP! Thank you for your interest in our UR Boys Basketball Camp! We are excited to work with younger players of all skill levels, there will be something for everyone – even if your child is just learning the game or they want to improve on specific parts of their game. 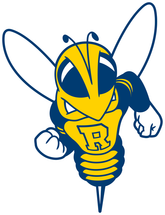 The University of Rochester Boys Basketball Camp is designed to be an instructional camp with emphasis on development of fundamental skills and game knowledge. We have a lively staff, including the current Rochester men’s team who is a fantastic group of guys to work with.